Weekly Toronto Blue Jays Talk! With the lack of success that the Blue Jays are experiencing, it's hard to find things to look forward to. However, with the trade deadline looming, Jays fans are anticipating what will be coming their way to prepare the team for 2019 and beyond. Will big names be moved? Are the Jays strictly punting for the remainder of 2018? To tackle these and other topics, host Adam Corsair is joined by Ryan DiFrancesco of Jays Droppings and Blue Jays Nation, and Brendan Panikkar of Baseball Prospectus Toronto. The trio theorize as to what may transpire over the trade deadline and who may be on the move. Also, the topic of Aaron Sanchez's finger is discussed at great length. What's the deal with it and is it something that we should be worried about moving forward? Lastly, we talk about the return of Jose Bautista and our feelings seeing him in right field at the dome one last time. 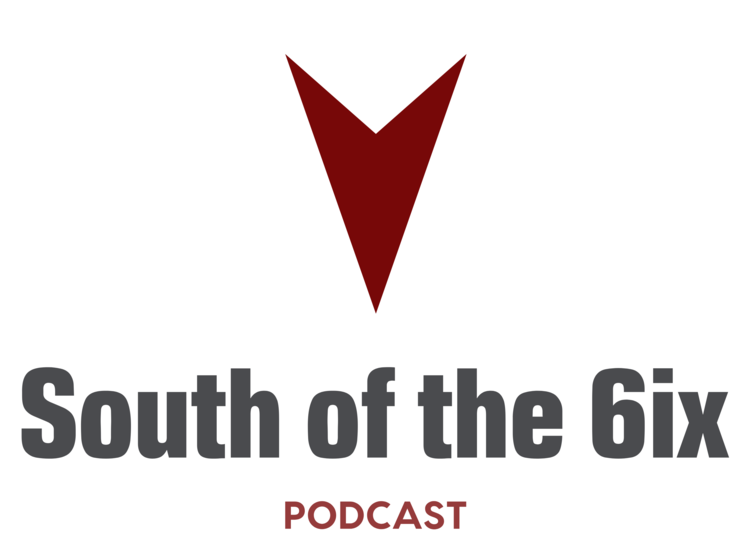 All this and more on the latest episode of the South of the 6ix Podcast!